Does your landscape need a few updates? Do you need an entire overhaul or a brand new design? How great would it be to have a professional landscape designer help you create a beautiful outdoor space for you? Whether you want to plan a tranquil garden or a show stopping front yard, our Registered Landscape Architect, Bruce Holliday, can create a design with your personality in mind. Bruce has over 30 years experience in design and landscaping. 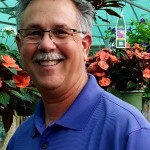 He has an expert knowledge of the metro Atlanta growing conditions and an extensive plant profile list. You and your yard are in good hands with this top of the line Landscape Architect. Bruce Holliday, RLA , will come to your site to discuss your outdoor living goals. He can draw your landscape plan (design) to scale with your thoughts in mind. YOU KEEP the design so that the entire plan can be installed at once or over time. We also offer consultations without a drawn design. The average residential design typically requires 2-5 hours, but since all yards are unique, your designer will be able to assess your area and give you the amount of time needed. 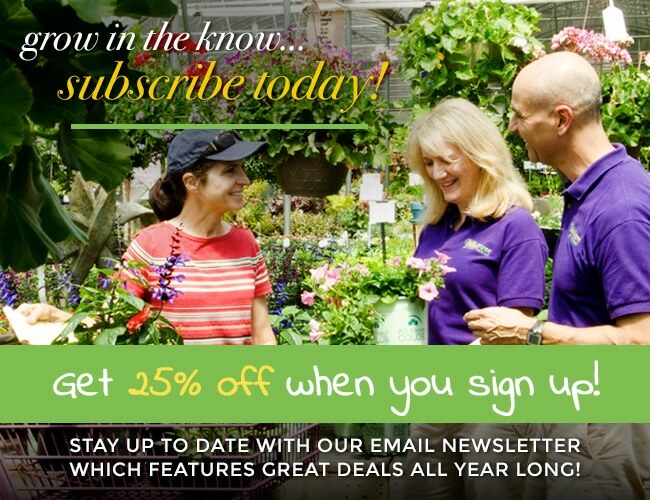 Since we are a full-service garden center, you can see all the plants selected for your design right here! To design a landscape plan personally for you, Bruce Holliday, RLA, will come to your site and discuss your outdoor living goals. A low design cost of $125 for the first hour and only $80 for each additional hour, (see above). Your landscaping package is augmented by a significant 15% on landscape plants for up to six months. That way, you have the option to install the entire plan at one time or break it up into pieces. The professionally drawn design is yours to keep. We come to your site to discuss your outdoor living goals; typically this service is for a problem area in your yard. We do not draw a plan but you are welcome to take notes. The Family Tree Garden Center also offers an in-store option to your landscape needs. 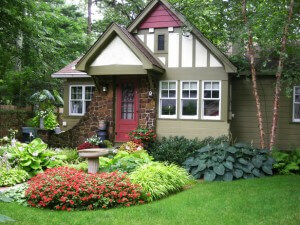 For smaller areas, make an appointment with our professional landscape designer for a one-on-one 20 minute Quick Sketch. This is a free service. Just bring in 4-6 pictures of the problem area, measurements in feet, and how much light the area gets. Our designer will draw a quick sketch for you and show you the plants in the sketch. 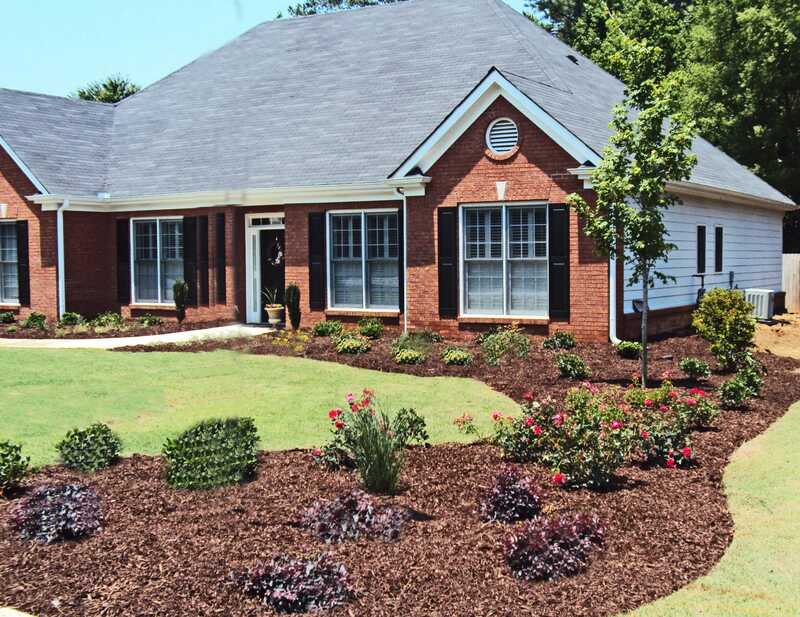 Our professional landscape installation service is here to make your dreams come true! 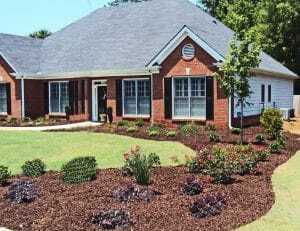 We can install your entire plan, a few trees & shrubs, or small beds. No job is too big or too small for our landscape crew. They love doing the dirty work for you. Remember, we install, you enjoy! There is no dream that cannot be created! Simply call 770-972-2470 or complete the form below for design and installation details and to set up your appointment.